Airbus A320. Line Check Airman and instructor for new flight engineers. Academic instructor teaching Aviation Human Factors to the A320 and B-777 fleets. Member of airline's Technical Steering Committee to analyze, develop, and test new technologies on fleet of company's aircraft. Fleet Manager - MD-95 (B-717) Developed the training and pilot certification programs for the new aircraft. Test Pilot MD-90/MD-80/MD-11 Conducted full complement of FAR 25 certification requirements for the MD-90. Testing included performance, flying qualities, and avionics. Specifically, high angle of attack/stall testing, flutter, performance braking and landing, engine-out performance (Vmca & Vmcg). Instructor Pilot/Line Check Airman MD-80/90. Trained numerous pilots of customer airlines. Line Check Airman to train and evaluate pilots in line operations for EVA, Uni Air, Great China, U-Land (ROC) and China Northern Airlines (PRC). 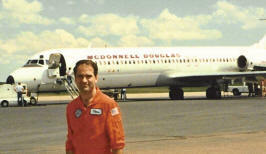 Technical Support Pilot/Engineer MD-90/MD-80. Provided technical and operational support for initial and continuing flight operations for China Northern Airlines (PRC). Academic and flight instructor. 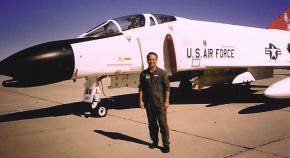 Provided flight instruction in the F-4, A-37, and T-38. 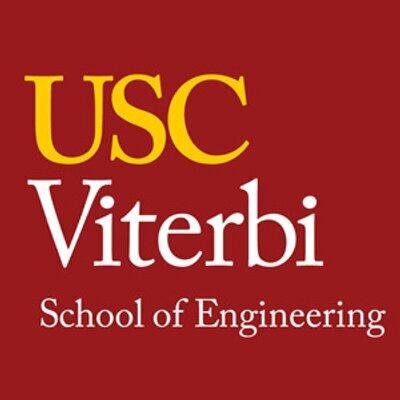 Chief spin pilot, Chief of Flying Qualities Branch, and platform instructor for High Angle of Attack/Stall/Spin/Departure; and Takeoff and Landing Performance Testing courses. Conducted all phases of developmental testing on the T-46 Next Generation Trainer. Testing included flutter, structural loads, landing performance, avionics evaluation, braking, and operational assessments. Project test pilot on the F-4 AIM/ACES parachute ejection system. 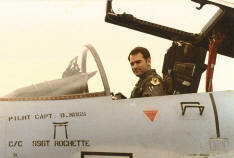 Operational fighter pilot. Mission commander and Functional Check Pilot. Flight operations throughout the Far East. Fully participate in General Aviation. Owner and operator of Beechcraft Bonanza and pressurized Baron. Qualified and experienced in numerous general aviation aircraft, including Cessna 152/172/182; and Piper Cherokee, Seneca. Certificates include ATP, Commercial, Instrument, Multi-Engine Land, and Single-Engine Land & Sea. Certified Flight Instructor (CFI), Multi-Engine Instructor (MEI), and Instrument Instructor (CFI-I). Flight Instructor for American Bonanza Society's Pilot Proficiency Program (BPPP).